From commercial to healthcare, educational and government establishments, we supply the office furniture that fits your needs and your budget. Ensuring employee comfort is vital to productivity. 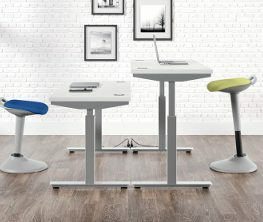 We offer a wide selection of ergonomic furniture such as Sit to Stand Tables, task chairs, Keyboard arms and more. 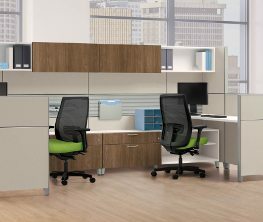 From uniquely arranged cubicles to design and space planning assistance, we offer the solutions to accommodate all businesses. From lounge furniture to file cabinets, window treatments and chair mats, we have the accessories to offer those finishing touches. 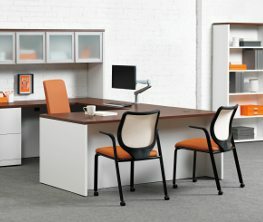 About Office Furniture Concepts, Inc.
Providing the best solutions in office furniture and accessories is what we’re known for. Serving commercial, healthcare, education and government establishments with solutions that fit their needs is our passion. 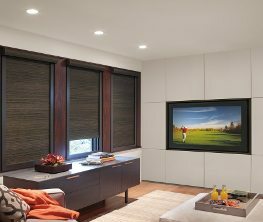 Of course, we also offer our expertise to help design, plan spaces and fully install the items you’ve chosen to ensure your vision is not only aesthetically pleasing, but functioning properly!